An Online Induction is the first step for engaging new contractors, employees, suppliers or visitors working with an organisation or workplace. It is also an ongoing annual compliance process for ensuring the workforce remains compliant across areas such as HR and Safety. OnlineInduction.com offers an online induction system for delivering inductions online to employees, contractors or visitors. Our Online Induction software is world-renowned and used by over 1,000,000 users across the planet. Leading induction software that allows you to entirely personalise to what you want! Don't change your needs to suit the system! One size doesn't fit all. With full support and have interactive content, not just static slides! Australian made induction software and used by the largest companies, most renowned names - Large and Small all over the world for comprehensive contractor management, employee induction and new starter engagement, safety and site inductions. You can create and deliver your site inductions in an online format and dramatically speed up the delivery of your induction by deploying it over the internet. Decrease your costs in delivering inductions and increases staff productivity by eliminating repetitive tasks and face to face inductions. Have full control to create, edit and delete induction content and deliver your induction process however you want. 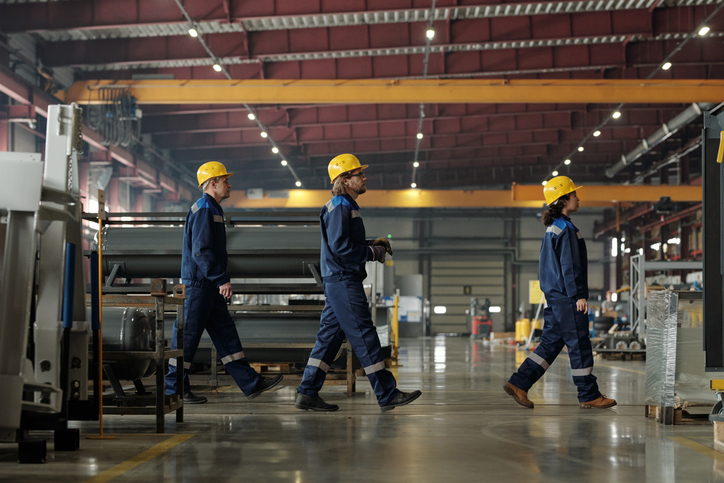 Provide your safety inductions for employees, contractors and visitors before they arrive on site with a dedicated online induction portal where you can load all your Occ Health and Safety material, induction courses and tests, hazard registries, incident report forms, conduct Contractor Surveys and much more. Use advanced supplier prequalification and contractor management software for full assessment of your contractors compliance and work history as well as supplier performance and reinduction through our Online Induction Software. Create your own induction pack for new employees or use our templates. Ensure all visitors have completed a workplace induction before they arrive. Understanding tghe emergency assembly area, collecting next of kin emergency contact details and go through important policies and procedures. A new development is our one click integrations. 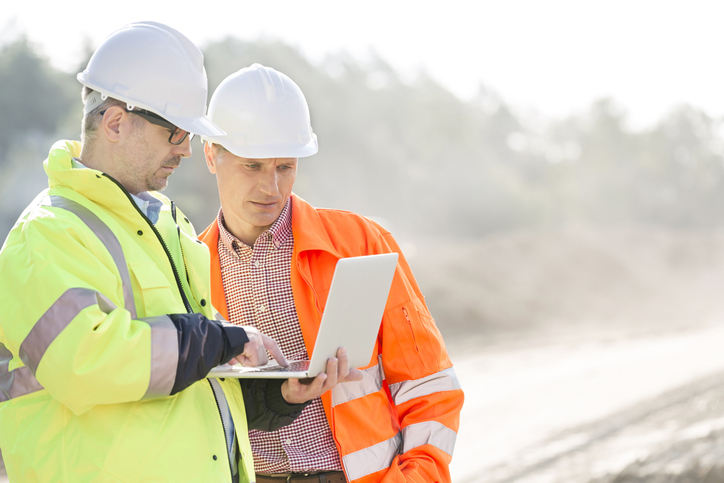 Integrate different systems together for seamless workflows from sign in on site, incident reporting, matched to initial induction, additional learning, work order assignment and even injury claim management. Ensure all these areas are part of the induction experience and the data connects and flows between all areas seamlessly. Are you looking for templates or example slides to base your safety induction presentation on? we do a deep dive on exactly what to talk about for each slide and perfect for you to use in your safety induction presentation. Read it all right here. We recently launched a really new innovative way to cross check site specific induction requirements against an contractor or employee in real-time. Spot check their compliance and site specific inductions using the latest technologies.